Hello there! Today is a happier post (which I’m sure you’re pleased to read) and it’s something I’ve been meaning to write up for a while. If you’ve been reading you’ll know I’m a postgraduate student, and have been at university for the past few years. Learning how to manage your finances is a really big part of learning to become independent, and I was fortunate enough to learn a few hand money-related hints from my dad. I am by no means an expert, but maybe these hints can provide some inspiration and – hopefully – leave you with a little more money in your pocket! My dad instilled me with the desire to save as much money as I can. 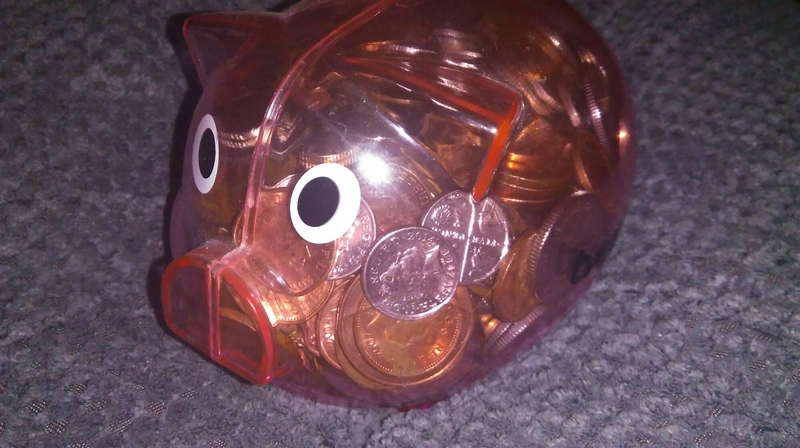 I remember counting hundreds of copper coins and placing them into plastic, crinkly money bags, ready to deposit into my savings account. I used to love watching the money accumulate in my pass book, and though this was petty change, it most certainly added up. Saving as much money as I can means I always have a bit of money to use in emergencies, or for unexpected expenses. Of course, it isn’t always possible to save lots of money in one go, but saving small amounts will soon add up. If you have money you’re in no hurry to use, an ISA is a fabulous way to save and add a little interest. I’ve always had an ISA, and it’s lovely to know it’s there. You can’t access an ISA once you’ve deposited money into it, and as such it can sometimes be years before the ISA matures, so it can be a long-term commitment. However, it is a great little way of saving money especially if you’re in no rush to access it. Having budgets for essential items is key to getting the most out of my money. I have £50 a week set aside for food, travel, prescriptions and essential toiletries and household items. £50 seems like a fairly large sum initially, but I remember how surprised I was in first year when I realised it can disappear extremely quickly! Food shopping can be tricky; there’s so many offers and discounts, and these aren’t necessarily essential or of genuine value. I soon learnt that I needed a list when going shopping to prevent me from picking up anything that took my fancy without buying what I actually needed! These days I love to shop online, and I still use a list. It’s also easier to see how much you’re spending as the total cost of the items are calculated instantly. Some online shopping providers also allow you to reorder the same order, so if you’re shopping for all the essentials you know what you will be getting every time. Trying none-branded items is also a really good money saving tip. Most of the time I can barely tell the difference, and yet none-branded items are sometimes incredibly cheap compared to their branded counterparts. Using a debit card is ridiculously easy to do without thinking of what you’re spending, and although I tried to keep an eye on I was spending, it somehow didn’t quite sink in because I couldn’t see the money actively disappear. I soon started withdrawing my weekly budget in cash; it’s amazing how aware you become of your money when it’s a tangible object! By withdrawing my weekly budget it helps me to keep an eye on my spends. It’s far too easy to overspend when using my debit card, and withdrawing my money allows me to save all the coppers and petty change in my piggy bank. If you’re keen on saving for the future – it’s never too early – why not check out Personal Capital’s Retirement Planner? I’m not quite preparing for retirement yet (there’s a lot to get through first!) but I do love keeping an eye on my finances; you never know what will happen in the future, and being money-savvy and financially prepared can only be a good thing! Online banking is an easy way to keep tabs on your account transactions on the go, and it’s really important to ensure you are aware of your savings. It’s all too easy to spend without keeping an eye on things, but I’ve found regular checking of my account helps me to understand my spending habits. I try and devote a little time every week to work out what I’ve spent and where I’ve spent it, and if I’ve spent more than I’d hoped, I try to spend less the following week to make up for it. Planners devoted to financial planning can be really useful, and some organisers allow you to add sections to help with finance. I live out of my Filofax, and these additions to diaries and organisers are a great way to keep tabs on everything. It can be difficult to cook from scratch – especially if you have other commitments – but cooking from scratch is another great way of saving pennies. 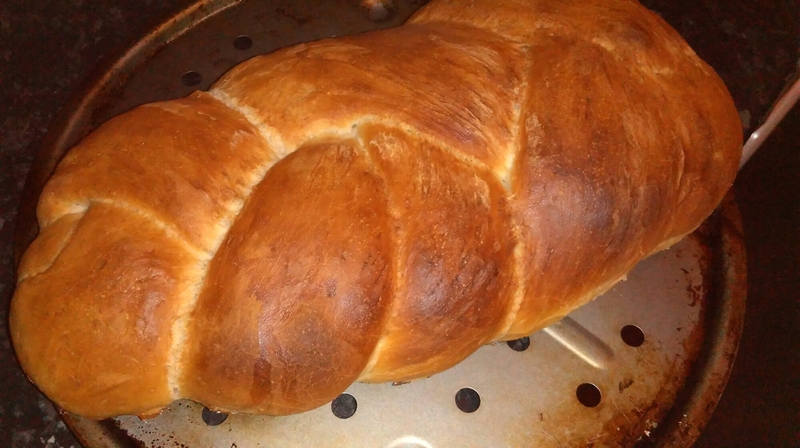 Bread making for example is incredibly easy, and flour is very cheap, and making bread from scratch is incredibly satisfying. Soups are another easy and cheap food to make at home. Takeaways and ready meals are convenient but are far less healthy, so I try to keep these as a treat. Cooking is easy once you learn how, and I love knowing exactly what is going into my food. 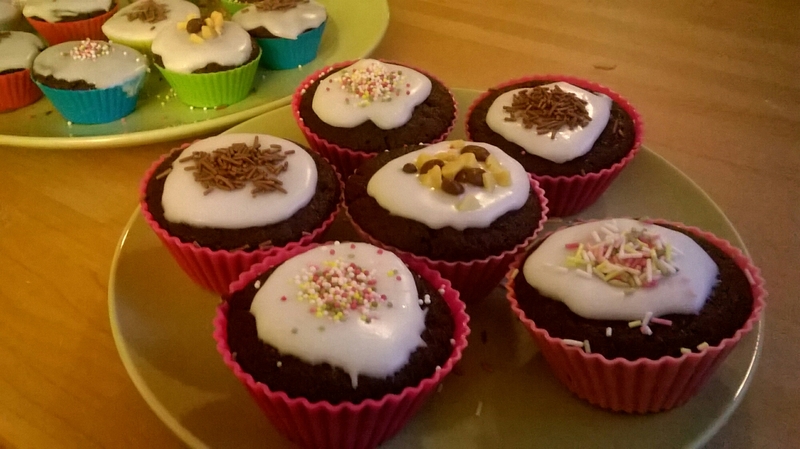 I also love to bake my own cakes, and again these can be a lot cheaper than shop-bought bakery items. If you shop carefully you can soon see the pennies adding up! I’m like most people, and I love updating my wardrobe every now and then. However, if I’m not careful I soon find I end up spending money on items I don’t necessarily need just because they’re in the sale or discounted in price. Instead of buying clothes for the sake of it, I make sure I really need the items before spending money on them. I’m also really keen on spending my money on quality items that I know will last. They might be more expensive upfront, but they’re more likely to stand the test of time. This is especially true of T-shirts in my experience, and I always prefer to spend my money on fewer higher quality items. I hope this post has given you a little money saving inspiration! As I say, I’m no expert, but these tips have helped me through my student days! Hope you’ve had a great Wednesday!